Have you ever dreamed of retiring in a peaceful country setting and still have access to all of the amenities that modern life has to offer you? 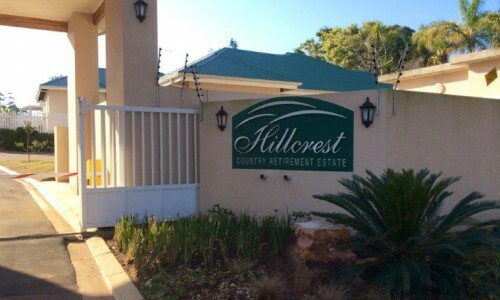 If so then Hillcrest Country Retirement Estate & Haven is your answer! 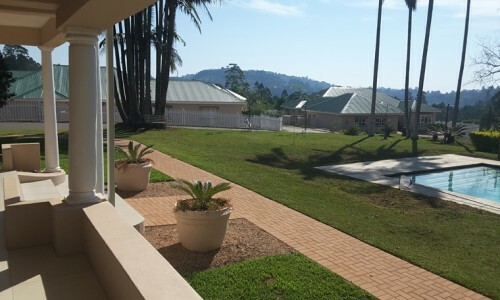 The development is ideally situated in the Valley of a Thousand Hills just outside of the once sleepy, now modern & sophisticated country village of Hillcrest, Durban. 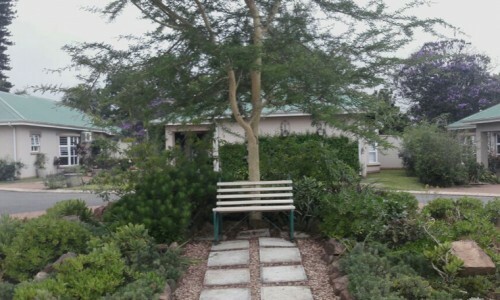 Close to all amenities, yet you can still enjoy the tranquillity and peacefulness of the lovely development. Lovely climate – Cool and less humidity. Hillcrest Private Hospital across the street. Easy access to the N3 & M13 Highways. Many popular golf courses such as Augusta Golf Course; Cotswold Downs Golf Course; Mount Edgecombe, Durban Country Club Etc. 5 minute drive to the Hillcrest Mall offering a wide variety of shops, restaurants and professional services. 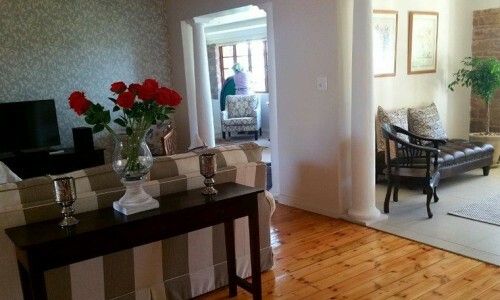 Close to churches and sports facilities. 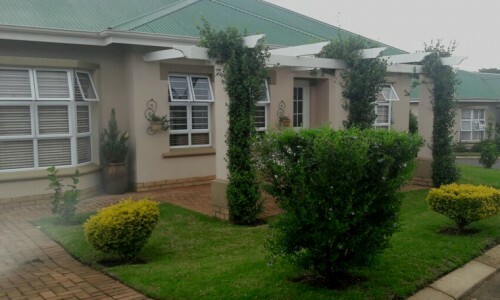 45 minute drive away from popular holiday destinations such as Durban, Umhlanga, Baltio, Ivongo Etc. 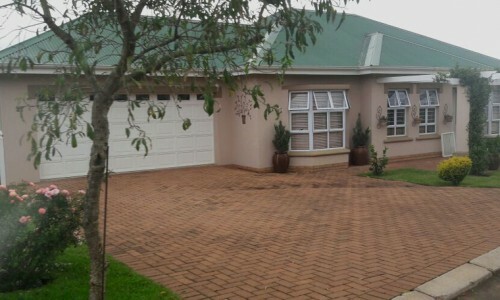 45 Minutes from King Shaka International Airport. Security fence with electrified fencing and security cameras to the main entrance. 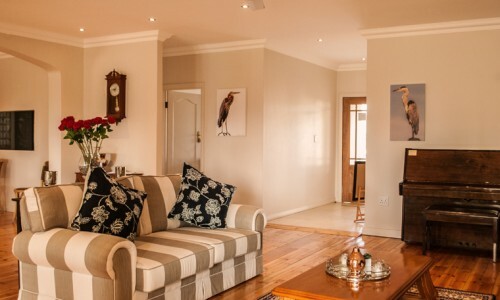 All units are sold on sectional title ownership or Life Right. 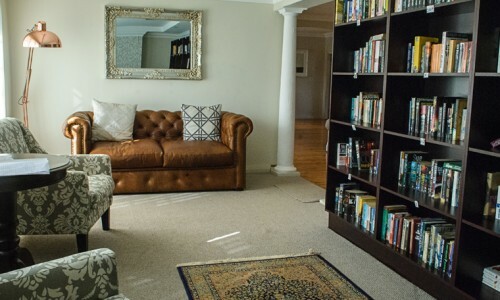 An interim care facility is in place with a sister/care giver 3 times a week and an emergency system and assisted living is available in your own house if needed. 2 and 3 bedroom free standing houses (Plans) in existing development. 1 and 2 bedroom simplex units. Free standing houses, simplexes and apartments will be available in the next phase of the development. Assisted Living units and Frail Care Facility in the nest phase. Available from time to time.